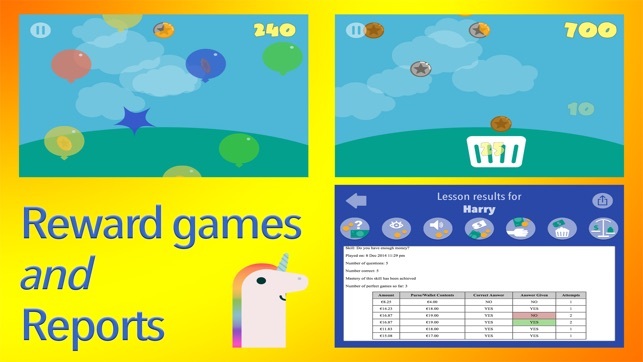 Looking for an ACCESSIBLE app to teach or reinforce how to use money in real life situations? 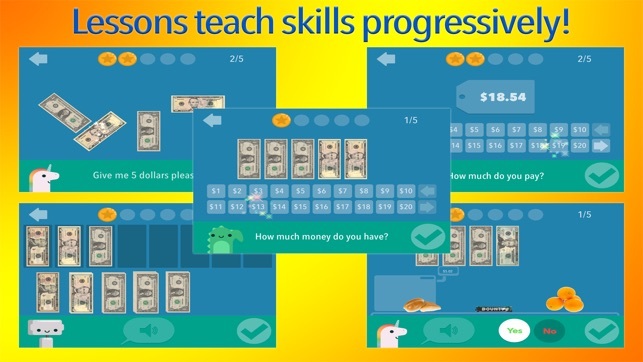 Money Up is the perfect app for children learning to handle money, kids, teens and adults with developmental disabilities as well as for therapists who work with stroke survivors, those in the early stages of Alzheimer’s, and more. 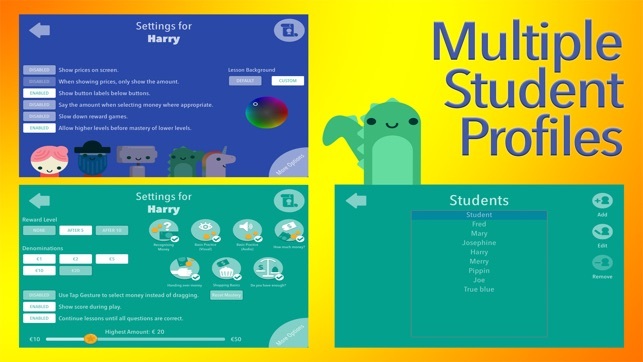 Money Up was designed by teachers and therapists as a way for people to practice working out how much money they have, if they have enough to purchase the items they need and how much money to give a cashier, all without requiring them to count change. The app’s goal is to help children, teens and adults to acquire or maintain a life skill they need in order to foster independence. • Support for students who's vision is impaired, through the use of high contrast backgrounds (selectable for each student). 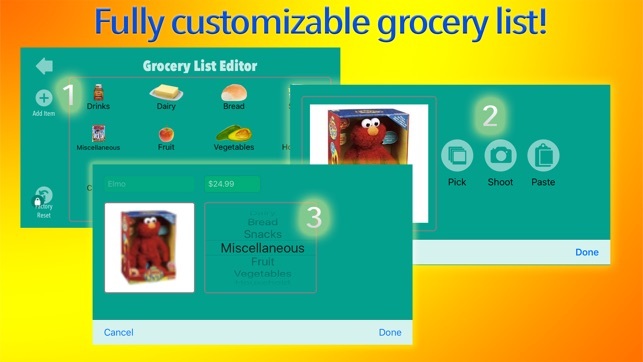 • A complete grocery list editor. Choose your own groceries that suit your school. • Add groceries from the camera roll, or the web via a paste operation. • Add groceries using the built-in iPad camera. • Five friendly characters with which to interact! "The lesson content is the important thing. It really has been useful for us. One student on the money program went from getting nowhere to almost mastering it in a fortnight, and when I asked her, she had been playing it in her free time." 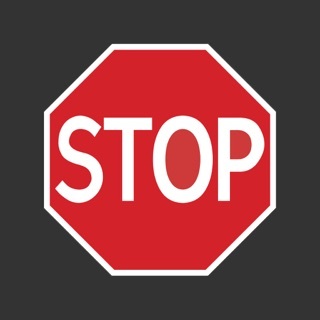 "My [autistic] 16 year old just learned the method in 2 goes. I'm showing his teacher next week!!" "Smooth design, no glitching, no need for a manual as I was able to get it started and working with the kids in minutes." 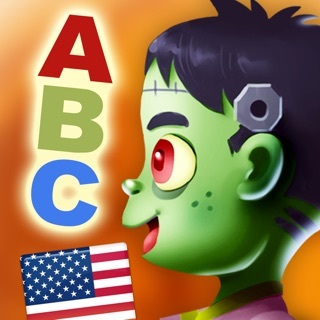 Rated at 4.5 Stars by The iMums who think that "Money Up! 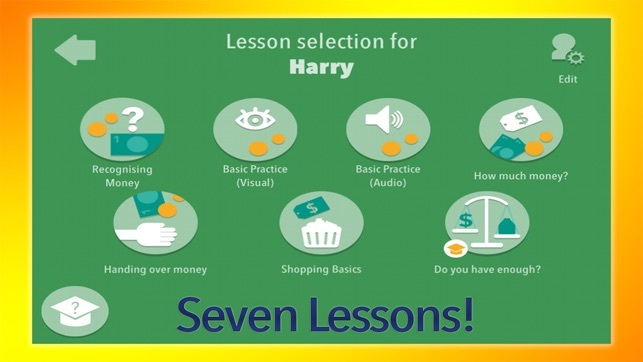 is a valuable tool to have for those who want to teach their student the dollar up method and help them become more independent". 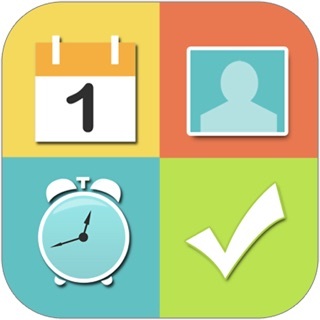 Rated at 5 Stars by Bridging Apps: "This is a solid and very well thought out app that provides a clean interface, structured/predictable pace, and consistent appearance and feedback with limited distractions, that is very important to students with special needs." Thanks to some help from a wonderful customer, we've found, and fixed a problem when using the Euro currency. This update also adds the new Canadian $10 note/bill.